Spirit Rock Meditation Center offers a Community Dharma Leader Program, which provides training and support for community leaders who are committed to and rooted in Dharma practice. This training, while embedded in the ancient lineage of Theravada, is designed to encourage creative, intuitive, and innovative responses enabling these timeless teachings to be applied to our contemporary lives, offering us a path through the complex difficulties of our world in spiritual, social, political, cultural, interpersonal, and personal contexts. Valerie Roth started Buddhist meditation practice while completing a master’s degree in East/West psychology. She practiced at Vipassana Hawaii with Michele McDonald and Steven Smith for several years. She also studied and practiced for several years with Gina Sharpe in New York. She completed the Community Dharma Leader Training Program at Spirit Rock Meditation Center in 2008. Valerie offers the teachings at AVS in the form of Dharma talks, weekly classes, and group discussions, and leads the monthly half-day retreats. She has also taught at Taos Mountain Sangha and Santa Fe Vipassana Sangha, as well as at the prison in Los Lunas, New Mexico. 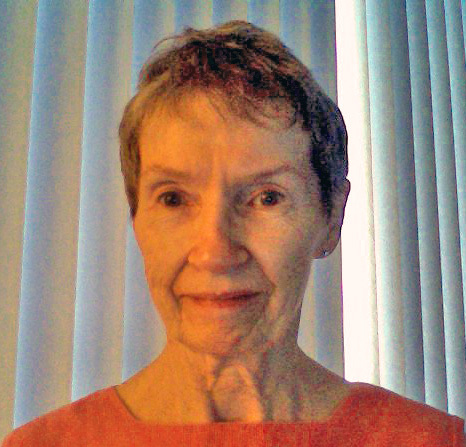 Kathryn Turnipseed completed Spirit Rock's Community Dharma Leader Program in 2012.